Looking for the best laundry deals this week. 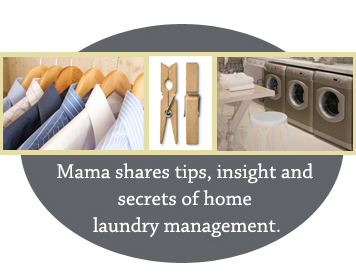 Check out Mama’s Laundry Talk. She has put together a great list of the best laundry detergent deals and tells you where to find them. Enjoy!